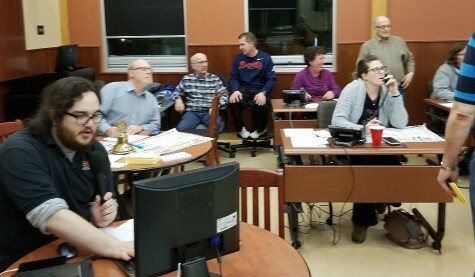 The Swan Valley Rotary Club held its annual radio auction on Thursday November 8, 2018. 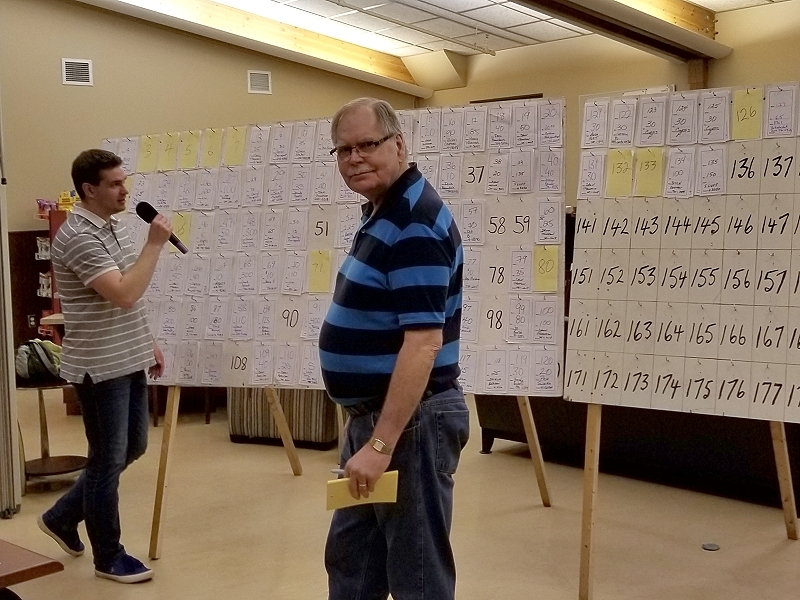 Local businesses donated 135 items which were auctioned off, raising over $13,000. The funds will be used to support Swan Valley community initiatives such as the Healthy Choices/Warn Lunch Program at ESRSS, the Animal Protection League and the Northwest Regional Library. Thank you to the businesses for the donated items and the cash donations and to the community for purchasing auction items.